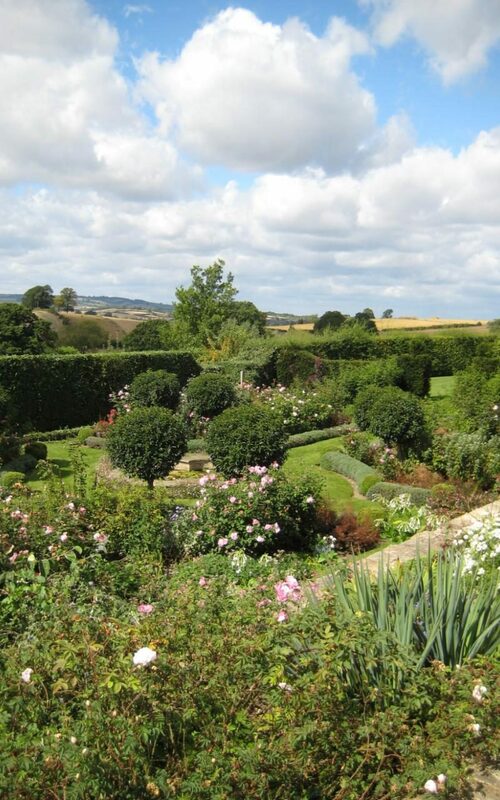 The NGS at Burmington Grange on Sunday could not have asked for a better day. 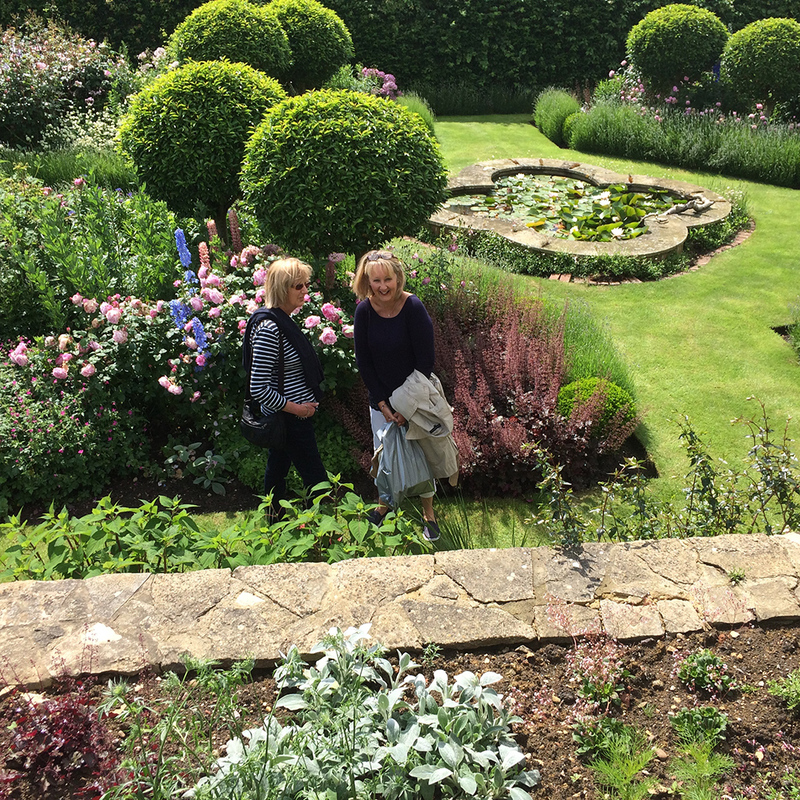 Visitors to the beautiful gardens had an amazing day and view to match, every cake that had kindly been donated by supporters, old out, and raised £580.50 which is amazing! Thank you so much to everyone for your support and to the fabulous volunteers who served teas all day.